Bageshwar is an absolute paradise on Earth and is a beautiful trekking destination located at the confluence of Gomti and Saryu rivers. 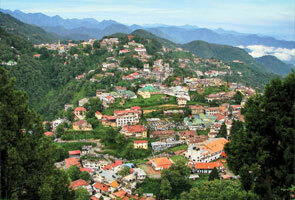 Bageshwar is known for its religious significance and have many temples of Lord Shiva and other deities’ close by. This place holds high religious and historical significance and lures pilgrims from far and wide. Bageshwar is surrounded by Bhileshwar and Nileshwar mountains in the East and the West while Surajkund and AgniKund besiege it in the North and South. As per the “Purans”, Bageshwar is blessed by Lord Shiva and has the power to liberate human soul from the cycle of Birth and Death. It is said that any individual who visits here and offers prayers to God, all his wishes fall true. Besides its religious value, Bageshwar is also famous for its camping and trekking to renowned glaciers like Kafni, Sunderdhunga and Pindari. 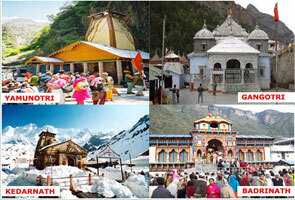 One of the famous temples of Bageshwar is Bagnath whose residing deity is Lord Shiva. 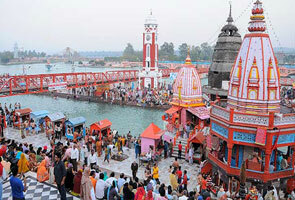 It is located in the city heart and each year thousands of devotees throng here on the occasion of Mahashivratri. The temple is centuries old and was constructed by Laxmi Chand in 1450 AD. There are many other temples that are dedicated to Lord Shiva like Baijnath temple positioned along the banks of Gomti River below the Mahanta house. This temple is said to have been constructed during the period of Tailihta group. Ahead of Bageshwar is a temple of Goddess Chandika. 5ksm away from Bageshwar is Srihau temple where large fair is organized every year on the occasion of Vijaya Dashmi. In Bageshwar, Uttaryani fair is the most important fair that is held on the occasion of Makar Sakranti i.e. January 14. 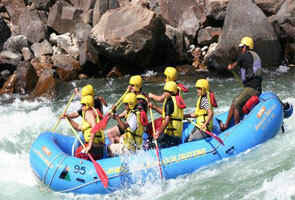 The place is considered as Holy as sacred Ganga at Varanasi and attracts large number of devotees each year.